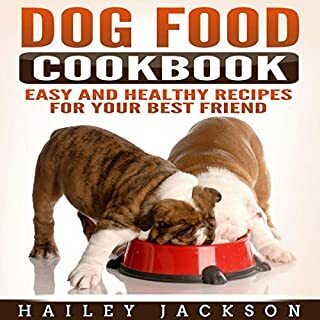 Many dog owners are making the switch from commercial dog food to homemade dog food, due to safety and nutritional concerns. The pet food recalls that made headlines have made dog owners wary of commercial brands. A balanced diet is very important for your dog’s health. You'll have a better chance of providing your dog with good nutrition if you choose to make his food at home. 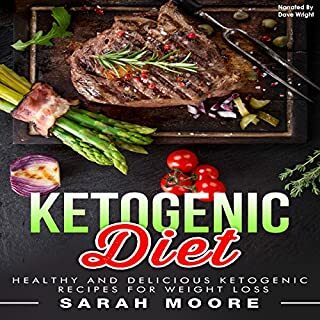 If you've tried calorie-counting diets and programs that come with complex recipes and prepackaged food, the ketogenic diet may be an easier way for you to lose weight. The ketogenic diet focuses on reducing the body's carbohydrate intake and substituting it with fat. As a result, the body enters a metabolic state known as ketosis. During this stage, the body becomes extremely efficient at burning fat to make energy. Fast weight loss, lower blood pressure, and increased energy are only some of the benefits of this popular diet. 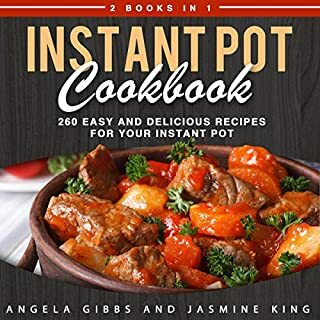 The instant pot is a programmable electric pressure cooker that can also be used as a slow cooker, rice cooker, stove, steamer, yogurt maker, and sauté pan. Using an instant pot can reduce your cooking time by 70 percent. When the paleo lifestyle and instant pot cooking join forces, the satisfaction of your taste buds is guaranteed. 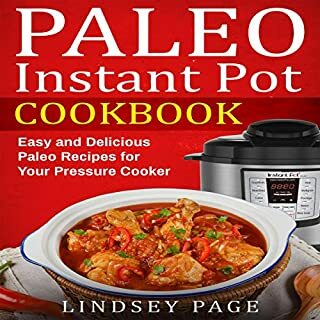 This audiobook will tell you how to create healthy and delicious paleo meals in your instant pot. 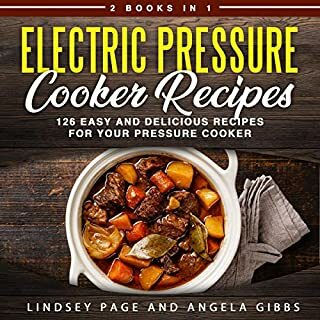 If you love cooking from home, you certainly have heard of the electric pressure cooker. This type of cooking instrument has been around for several decades, but the new models come to the market vastly improved and with health and convenience in mind. 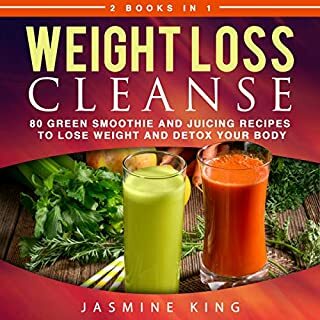 Are you ready to lose weight, detox your body, and boost your energy? Do you want to reap the numerous health benefits that fresh fruits and vegetables have to offer? Green smoothies can help! Green smoothies are not only high in essential nutrients, but they are low in calories. There is a good amount of water in these smoothies, as well as fiber and other nutritious ingredients that will help your body shed toxins throughout the day. Additionally, many green smoothies contain substances that will suppress your appetite, so they provide an excellent weight loss benefit. When you're feeling stressed out by life, employing the principles of mindfulness can be a huge asset in keeping you balanced and restoring peace. Mindfulness keeps you aware of the present moment and enjoying each feeling, thought, and condition as it is happening. Are you considering a diet following the principles of paleo? Do you own an Instant Pot? Do you want to combine the two ideas to make your weight loss seamless and easy? Losing weight is something that most of us try at some stage of life. Whether we want to look better, feel better, or for health reasons, there are plenty of good reasons to shed a few pounds. But achieving success is more difficult. Reduce stress, increase your inner peace, and your well-being with this essential yoga guide! Yoga is a form of relaxation that syncs the body, mind, and spirit. With a series of stretching and breathing techniques, practitioners are able to reconnect to themselves and the environment. Not only does yoga help you increase flexibility, lose weight, and look better, it also gives you a holistic approach to physical fitness and well-being. 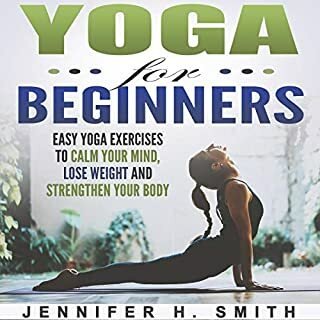 Yoga for Beginners is narrated with the beginner in mind and makes it easy for you to start your own yoga practice. 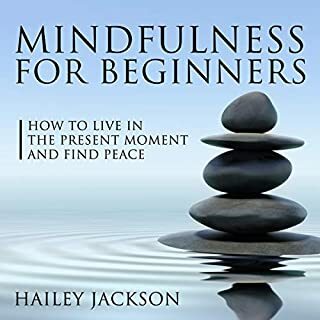 In this book, you'll learn how you can be mindful, stop worrying, live in the moment, and open yourself up to new experiences. 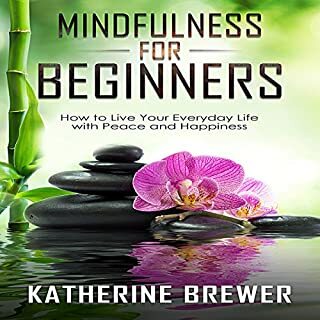 You will learn mindfulness exercises such as mindful breathing, mindful eating, and mindful walking in order to find happiness and develop a sense of peace. 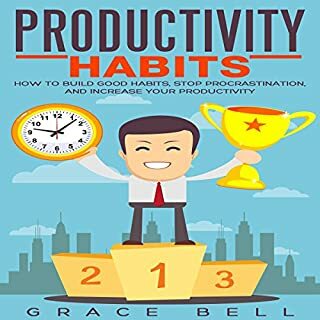 The mindfulness tips you find in this book can help you improve your relationships and productivity, get control over your life, and become the person you've always wanted to be. With a Crock Pot, you can prepare a full meal in just a few minutes. It is much easier to use one pot than cooking with several pots and pans. A Crock Pot can also save you money. For example, you do not need to buy expensive cuts of your favorite meats because cheaper cuts will become tender. 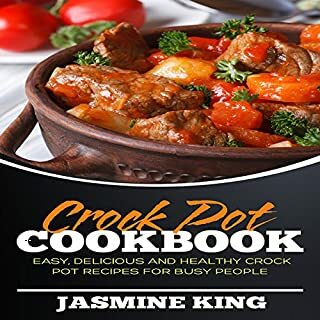 Whether you have just purchased a Crock Pot or received one as a gift, this book will help you gain the most benefits from it. For many centuries, essential oils have had an important part in healing and medicinal purposes. Today, essential oils are again gaining in popularity as healthcare practitioners and consumers are discovering the many great benefits they can provide. 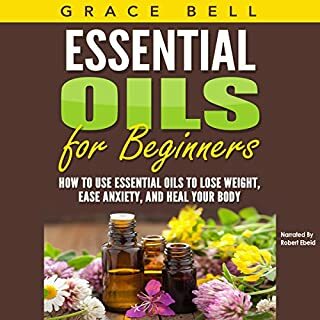 This book offers listeners a comprehensive guide to not only understanding essential oils, but also in how to use them. When you hear the word "Zen", you might imagine a group of Buddhist monks sitting cross-legged in robes, with their thumb tips touching their fingertips. The practice of Zen actually goes far beyond any spiritual group or cultural stereotypes. 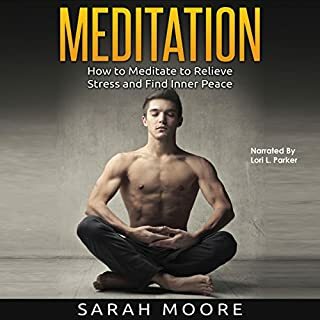 It's an effective and popular method of meditating, connecting your mind, spirit, and body, and living a life that is balanced and happy. 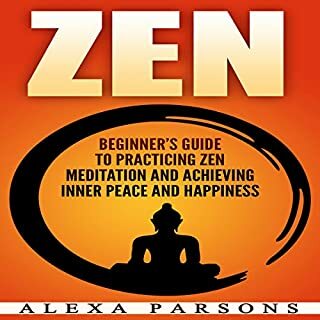 This book will help you understand Zen and enjoy the benefits of Zen meditation. 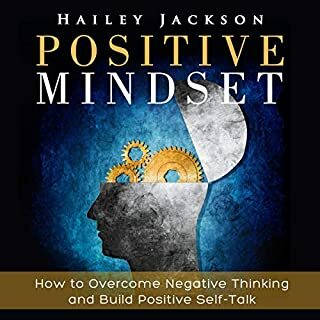 Are you struggling with self-doubt, negative thoughts, and fear? Is your inner critic tearing you apart? Yes, it is true that life can get hard sometimes, but you need to see positive thinking as more than just a nice idea to hold on to for the bad times in life. People all over the world have been practicing meditation for many centuries. Meditation can help you get your mental, physical, and emotional selves into sync. Whether you are looking for a great way to de-stress and relax, or you want an improved focus with day-to-day tasks, meditation offers a very useful tool to achieve the results. 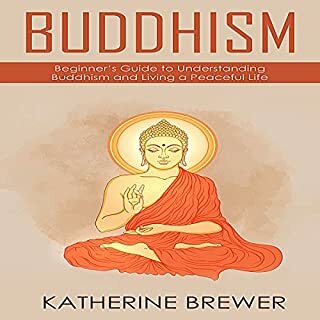 Buddhism has seen a resurgence from time to time during our history. This is because its beliefs and spiritual practices seem to resonate with people when they are feeling lost, or in need of guidance. Buddhism teaches people to be human and encourages them to adhere to the principles of compassion and non-violence. In this sense, it is a calm and peaceful religion aimed to give you a deep sense of connecting with others. Also, with Buddhism, people don’t feel bogged down by dogma and religious fanaticism, which really gives them the freedom to practice Buddhism in the way that best suits them. Like any animal, dogs are prone to certain ailments and diseases that not only affect the dogs, but also worry their owners. Recently, essential oils have started to gain popularity for use with pets. 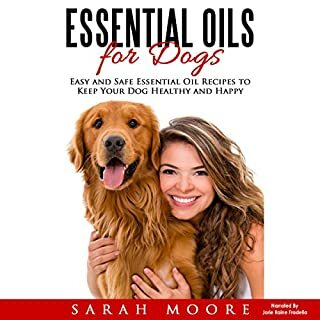 These oils offer health benefits that can help ease your dog's anxiety or pain, naturally repel fleas and other insects and more. Essential oils offer a safe, effective, nontoxic way to address some common issues affecting dogs. If you want to lose weight, feel great, and still enjoy mouthwatering meals, the ketogenic diet is definitely for you. 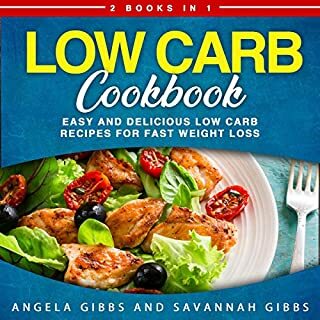 This high-fat, low-carb diet is scientifically designed to force your body into a ketosis state so that it burns fat as the main source of energy. Fast weight loss, lower blood pressure, and increased energy are just some of the benefits of the ketogenic diet. Many people have found weight loss success when they incorporate yoga into their daily lives. Even a beginning yoga routine allows you to burn around 300 calories in an hour. Not only does yoga stretch your body, burn calories, and help you look better, it also gives you a holistic approach to physical fitness and well-being. Yoga trains your body to be open, flexible, and in sync with your mind and your heart. It can supplement an existing exercise plan, and it's great for people who want to achieve inner peace and happiness. 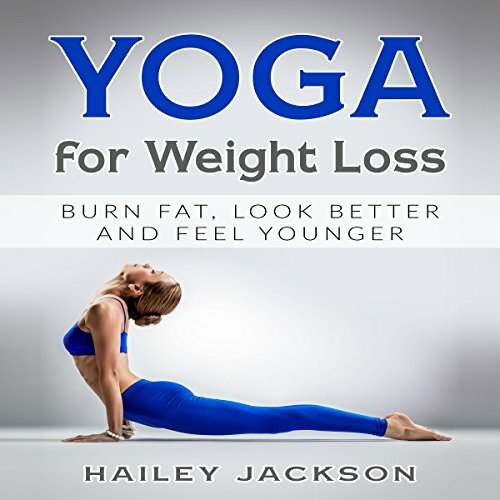 Download Yoga for Weight Loss now!